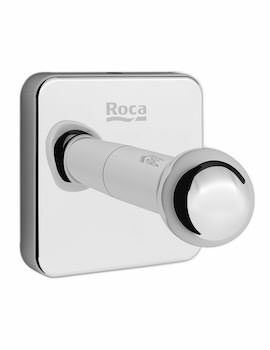 Its time to give a fabulously refreshing twist to your freshening up moments with this stylishly elegant Roca Victoria Smooth Body Basin Mixer Tap. 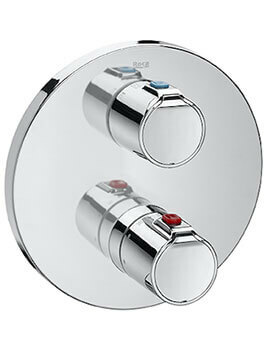 Manufactured from prime quality material for ensuring sustained excellent performance over many years, this aqua delight comes in EverShine electrolytic coating which repels scratches and makes cleaning easier. 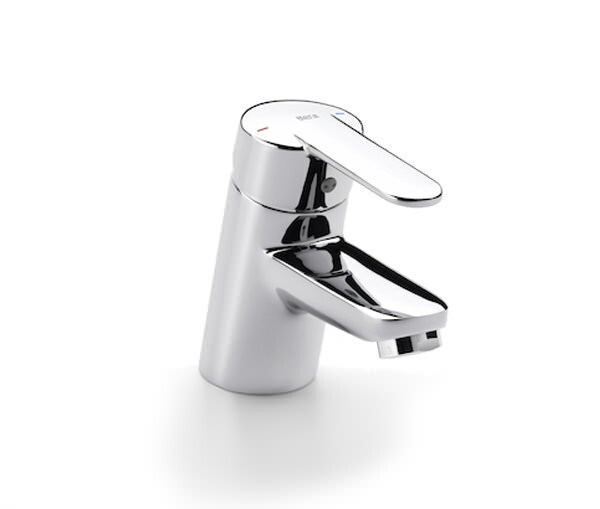 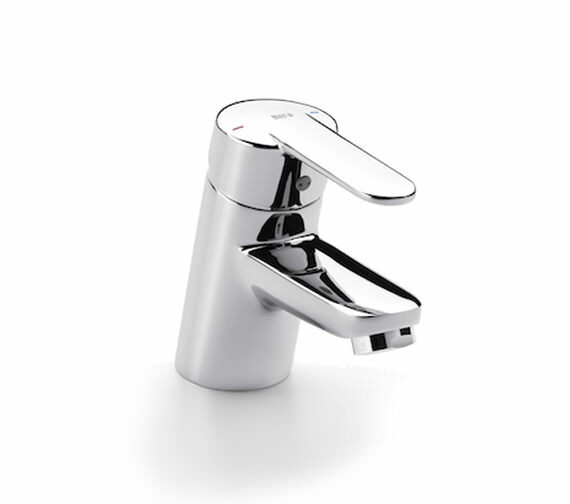 The cartridge is equipped with SofTurn technology for ensuring the highest levels of control, precision and comfort when selecting your desired water flow and temperature. 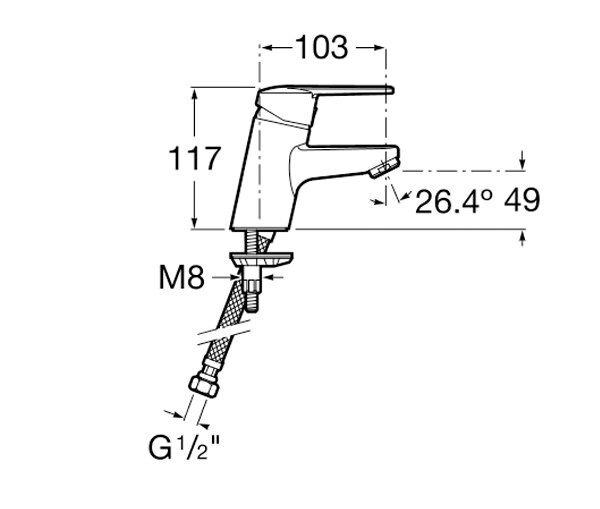 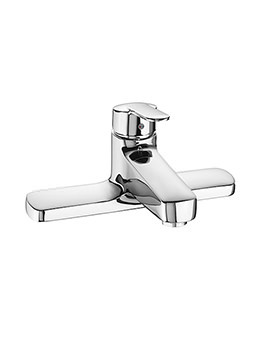 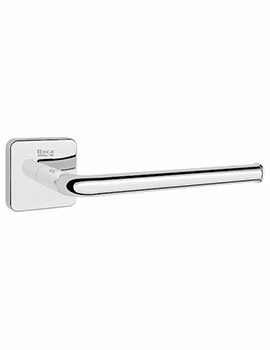 Suitable for deck mounted installation, this basin mixer tap comes with five years manufacturer guarantee against any manufacturing faults.